Following the opening of the Cuomo Centre for Paediatric Cardiology in Dakar last September and the first surgeries in January, we are happy to present you a work progress report on the building of the Children’s Pavilion in Dakar. 60% of the work has already been completed so far! The construction of a mud-brick building has begun in front of the Cuomo Centre for Paediatric Cardiology. The new structure designed to host 18 children should be ready to open for children from Senegal and the subregion before the summer of 2017. 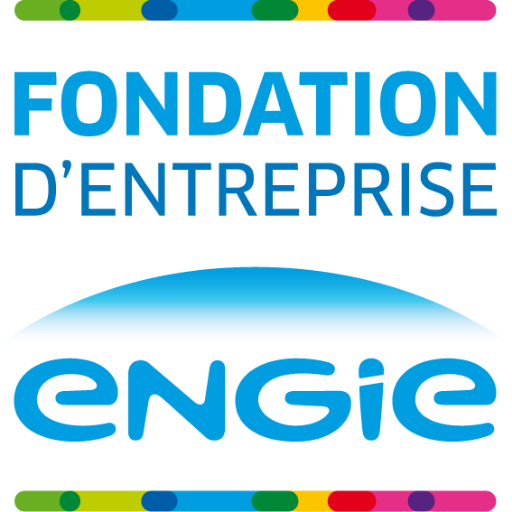 We acknowledge the support of the Engie Foundation.